3D Flash Memories: Overview of Cell Structures, Operations and Scaling Challenges, Makoto Fujiwara, Toshiba Memory Corporation. Tuesday evening December 4th will see an evening panel session: EUV: Too Little, Too Late, Too Expensive or the Ultimate Cure-All?, organized by Sanjay Natarajan, Senior VP of Applied Materials. Much progress has been made in EUV patterning technology, and yet manufacturing throughput, masks, pellicles and resists still persist as problems today. The complexity of reliably transferring features at the 7nm node and below using quadruple patterning and 193nm immersion is affecting yield, affecting the cost-per-gate reduction and slowing down Moore’s Law. The industry eagerly awaits EUV, but is it too little, too late and too expensive, or is it the ultimate panacea? A team of world-renowned experts from the leading logic and memory IDMs, foundries and fabless companies will vigorously debate the issue. 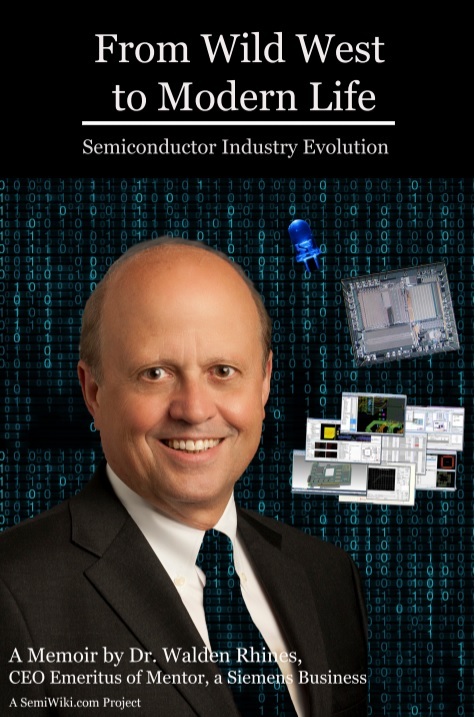 A Luncheon will be held Wednesday, December 5th: The speakers are yet to be determined, but IEDM will have a new lunch event this year that features industry leaders engaging the audience on the state of the industry, and on careers in device and VLSI technology. There will also be a vendor exhibition and poster sessions. You can register for the conference and follow the program as it develops here.